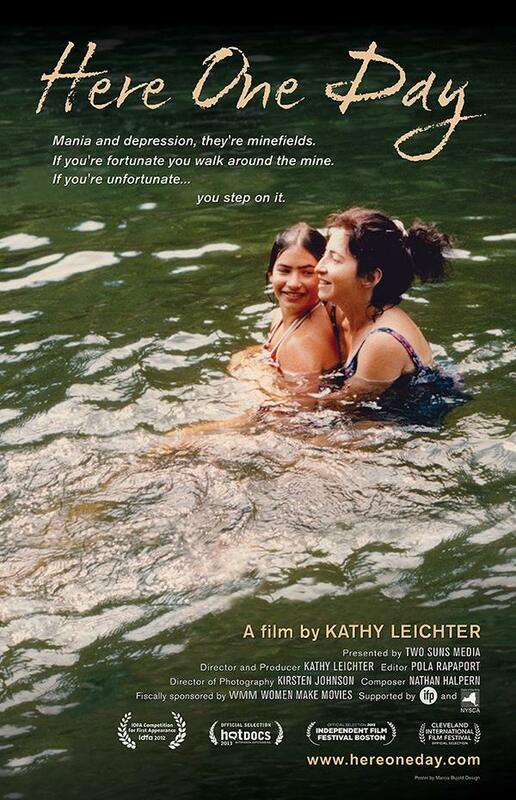 Though most of us don’t talk about experiences regarding suicide, Producer and Film Director Kathy Leichter is bringing her film, Here One Day to Lake Placid and Whallonsburg. She hopes that her own family’s personal tragedy about her bipolar mother’s suicide will help end the stigma of mental illness and suicide. The film Here One Day is told through the intimate, emotional audiotapes left by a bipolar Nina Leichter (the filmmaker’s mother) after her suicide. This raw film unearths the effects of mental illness, family relationships and the indelible mark that suicide leaves on those left behind. According to Director/Producer Kathy Leichter the Here One Day screenings are combined with community education nights to create a safe space to share stories about mental illness. She wants to help link the audience to local support. » Continue Reading. 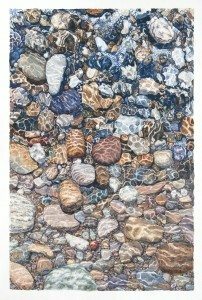 Tim Fortune of Saranac Lake is exhibiting his large scale, transparent style, watercolor paintings at View through August 3rd. Cory Card, View’s Exhibition Manager, prepared the Vandervort and Foley Galleries for the large scale watercolor paintings that can be as tall as seven feet. 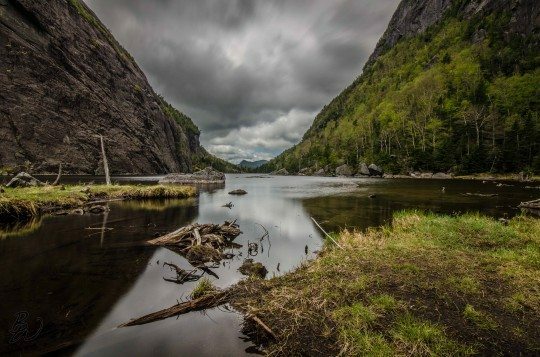 “Tim Fortune captures small moments on a grand scale with a focus on the effects of water” says Card. “In his painting one can see the play of light as it reflects and refracts off water, a dewdrop as it collects on the surface of a flower, or a milkweed pod as it slowly loses its seeds.” » Continue Reading. 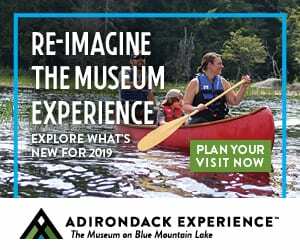 North Country Arts Center has opened its summer show “ART in Bloom” which runs through Saturday, July 26, and closes with a reception from 2 to 4 p.m on the last day of the show. 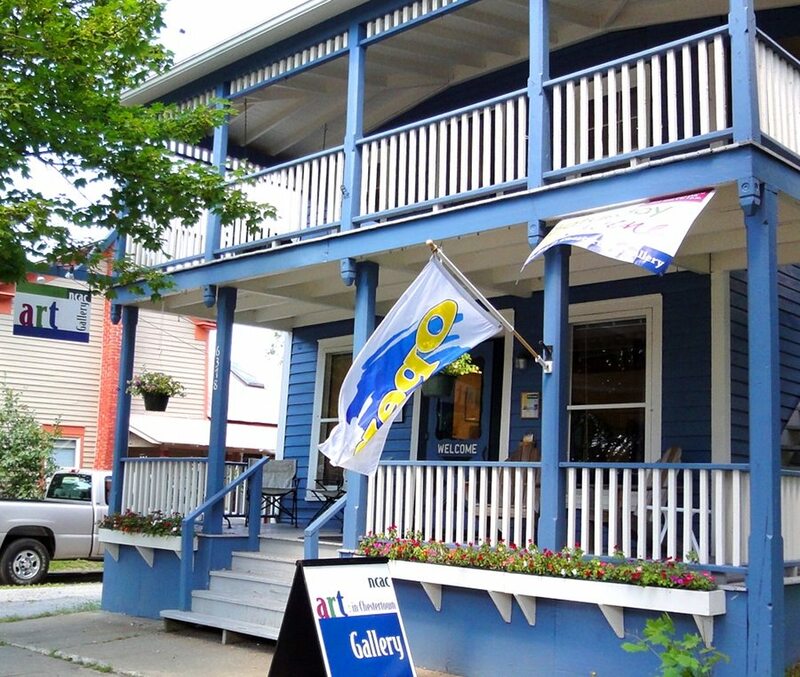 The Art in Chestertown Gallery is located at 6378 State Route 9 in Chestertown, New York. 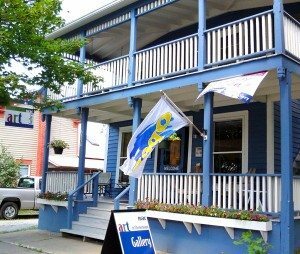 The gallery is open Thursdays, Fridays, Saturdays and Sundays from 11 a.m. to 5 p.m. This show features more than 45 artists from across the region, with books, cards, scarves, jewelry, fiber art, drawings, sculpture, paintings, photographs, woodworking and other unique one-of-a-kind gifts. » Continue Reading. 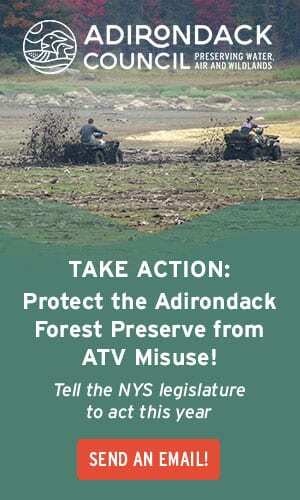 Scientists are not the only ones working in the forest this summer at the Newcomb Campus of the SUNY College of Environmental Science and Forestry (ESF). 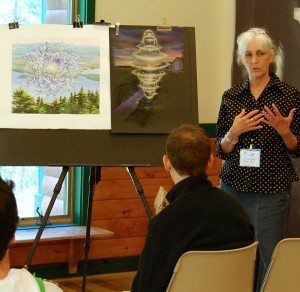 Artist Frances Gaffney, who frequently uses the Adirondacks as a backdrop and source of inspiration, is the first artist in residence at the Adirondack Interpretive Center (AIC), the site of public outreach at the Newcomb Campus. She will work out of the AIC through August, creating pieces inspired by the local landscape and leading public workshops and demonstrations. Gaffney has recently begun a series of paintings titled “Feeling is the Prayer”. As detailed in her artist statement, these paintings reflect the possibility that “our intentions are a form of prayer and that prayer succeeds only by experiencing the intent of the prayer as if it has already occurred.” She will work on this series during her residency at the AIC. » Continue Reading. The trails were busy this weekend with perfect hiking conditions. 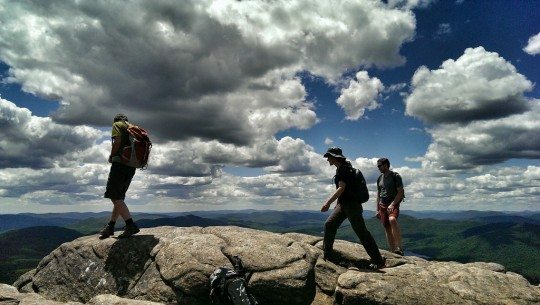 Crane Mountain is a popular hike to views of the Southern Adirondacks. The trailhead is located on Ski Hi Road in Thurman. 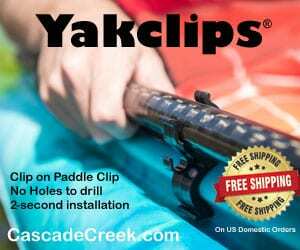 You can take the route via the pond or the shorter route directly to the summit. You will notice quite a few paths to great views along the way. As a general rule it is best to avoid taking landscape shots in the middle of the day. The harsh light and lack of contrast across the landscape doesn’t usually make for interesting shots. That said, you need to know when to break the rules as well. This shot of Avalanche Lake was taken mid-day, but the ominous clouds in the distance added a lot of mood to the scene. On Monday I climbed Cascade Mountain, one of the most popular High Peaks. I met over 50 people headed up as I was descending. 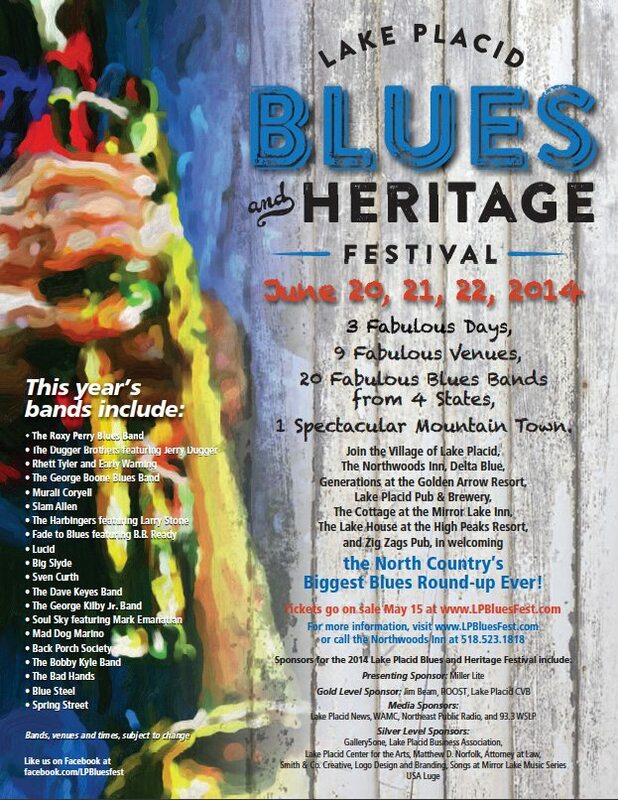 June 20-22, 2014 will mark the beginning of a new music experience as Lake Placid plays host to the inaugural Lake Placid Blues and Heritage Festival presented by Miller Lite. 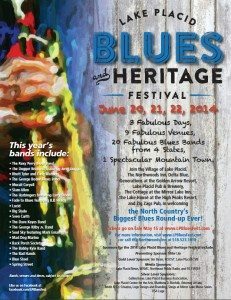 During this first-time event, the village will sway and rock to the sounds of 20+ notable blues bands from throughout the northeastern U.S. 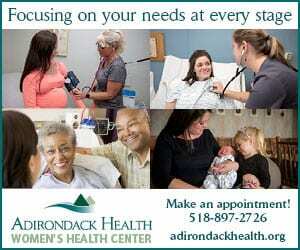 Spread out at nearly 10 different venues. 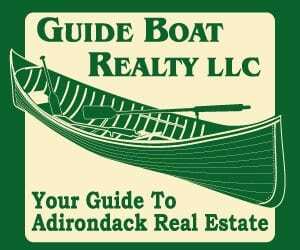 The festival will celebrate exceptional music and the rich heritage of the Lake Placid area and include local and regional bands. Some of the local entertainment groups include Spring Street, Lucid, The Harbingers, the Back Porch Society, Sven Curth and friends, Big Slyde and Fade to Blues. 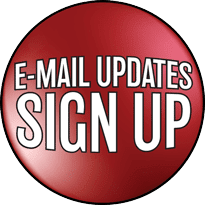 Regional and national acts include The Roxy Perry Blues Band, George Boone, Rhett Tyler and Early Warning, George Kilby Jr. with special guest Barbecue Bob, Murali Coryell, Jerry Dugger, and many more. » Continue Reading. 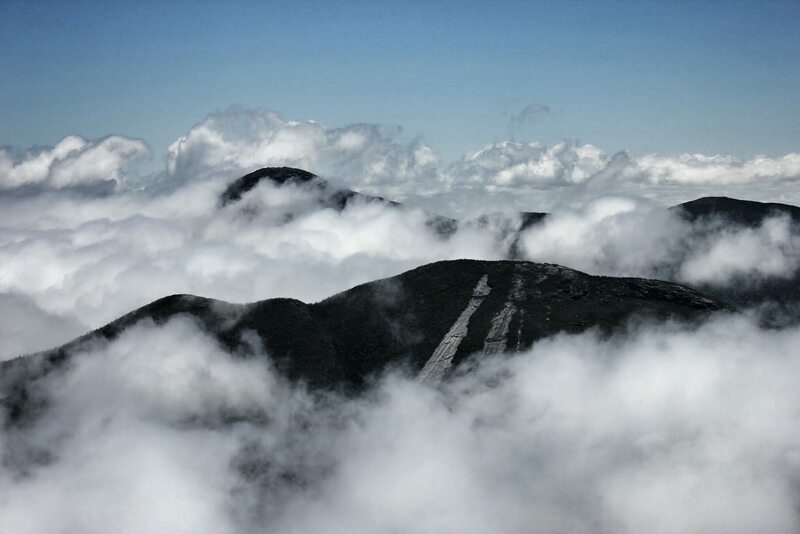 Mount Colden and Mount Marcy, seen from Algonquin’s summit as morning clouds start to clear Sunday morning. 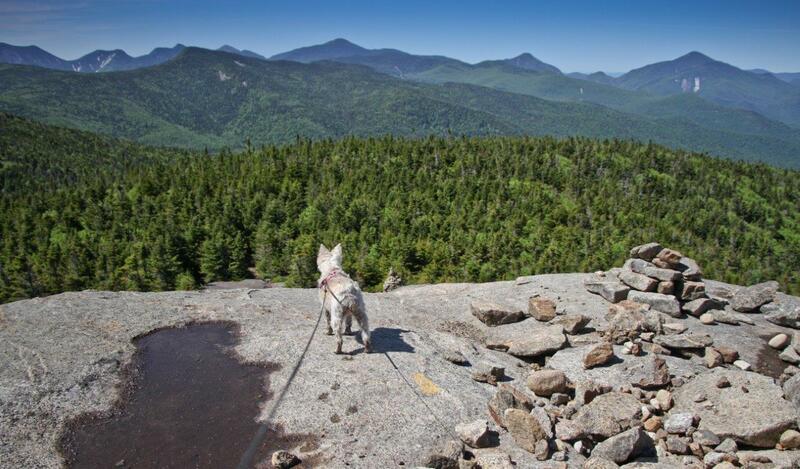 The MacIntyre Range has some of the best views in the Adirondacks. 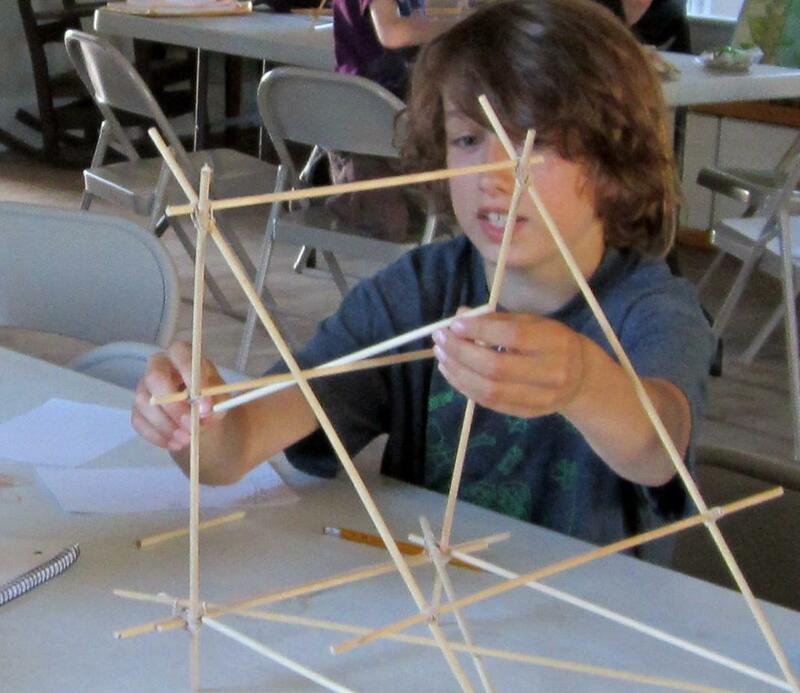 The annual Summer Science Lab at the Tahawus Center in Au Sable Forks is expanding to 5 days, July 14 through 18, 2014. 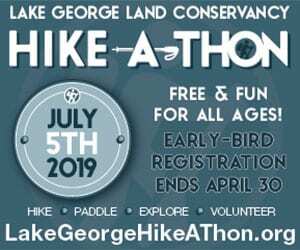 The five-morning workshop accommodates two different age groups in separate sessions: middle school (12-14 years old) and elementary school (9-11 years old). The focus will be on magnetism and electricity for both age groups, with activities in other subject areas, including physics and using microscopes. Science is always more than a set of explanations,” says instructor Gary Dreiblatt. 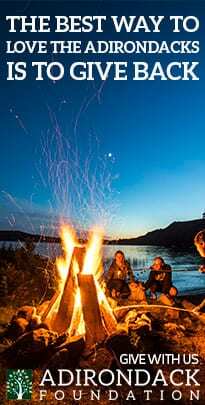 “Our electricity activities will have students make simple circuits, complex series and parallel circuits, and experiment with the concept of electrical resistance to ultimately build a working fuse. Students will have a far better understanding of electricity and safety through these activities. They will be able to take their electrical kits home to teach a family member and continue their own investigations using d cell batteries.” » Continue Reading. 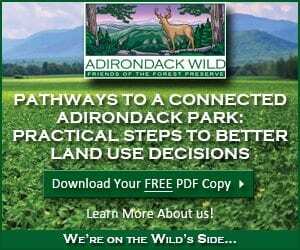 The Wild Center has announced a new campaign on Adirondack Gives, Adirondack Foundation’s crowdfunding site for nonprofits, community groups and municipalities. 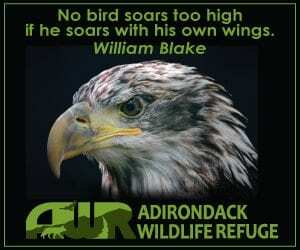 Soar Above the Adirondacks’ is raising money for The Wild Center to help fund a new remote-controlled flying camera unit. 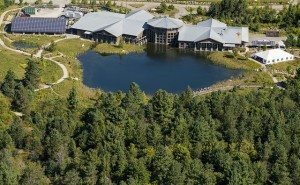 “The Wild Center is about shifting perspectives and giving you the chance to immerse yourself in the natural world around you,” a statement issued to the press said. 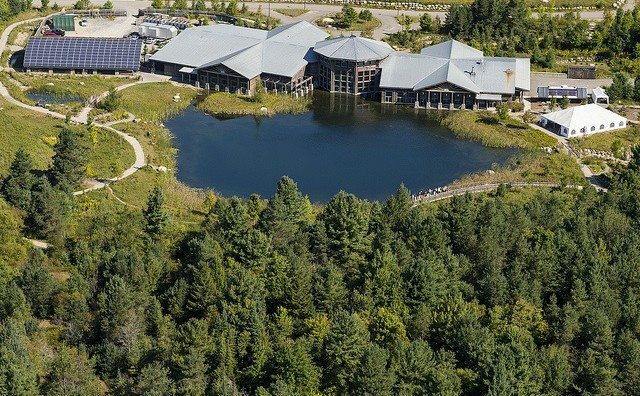 “With the addition of an aerial camera platform to the Center’s resources, we’ll be able to do that and more.” » Continue Reading. National Trails Day was on Saturday and I had the pleasure of helping crews on the new section of the Northville-Placid Trail. 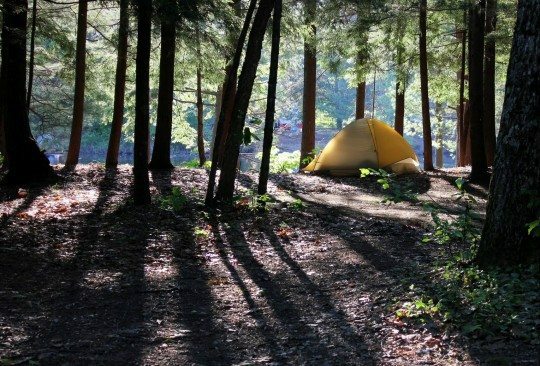 We stayed at Northampton Beach campground on Great Sacandaga Lake. It was a fun weekend and the trails are looking great. 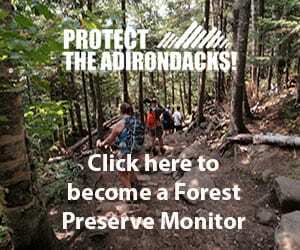 Writers, editors, publishers, and book lovers gathered at the Blue Mountain Center in Blue Mountain Lake on Sunday to hear the announcements of the Adirondack Center for Writing’s (ACW’s) annual Adirondack Literary Award winners. 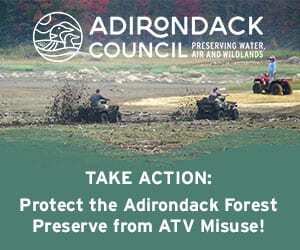 The Adirondack Literary Awards celebrate and acknowledge the books that were written by Adirondack authors or published in the region in the previous year. 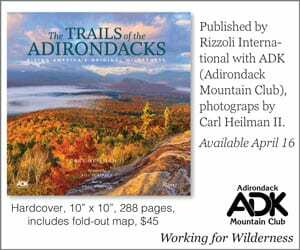 All of the books submitted for consideration this year were on display, giving a visual sense of the scope of our Adirondack literary achievements, and many of the authors had signed copies of their books for sale. This year a record 51 books were submitted, also, for the first time featured articles were accepted as a category. The winners are: » Continue Reading. Having “many talents,” a “stand-out reputation,” and “providing valuable insights” are just a few of the phrases used to describe the recipient of the 24th Award for Excellence in Library Service. The Northern New York Library Network presented this year’s award to Keene Valley Library Association (KVLA) Director Karen Glass. 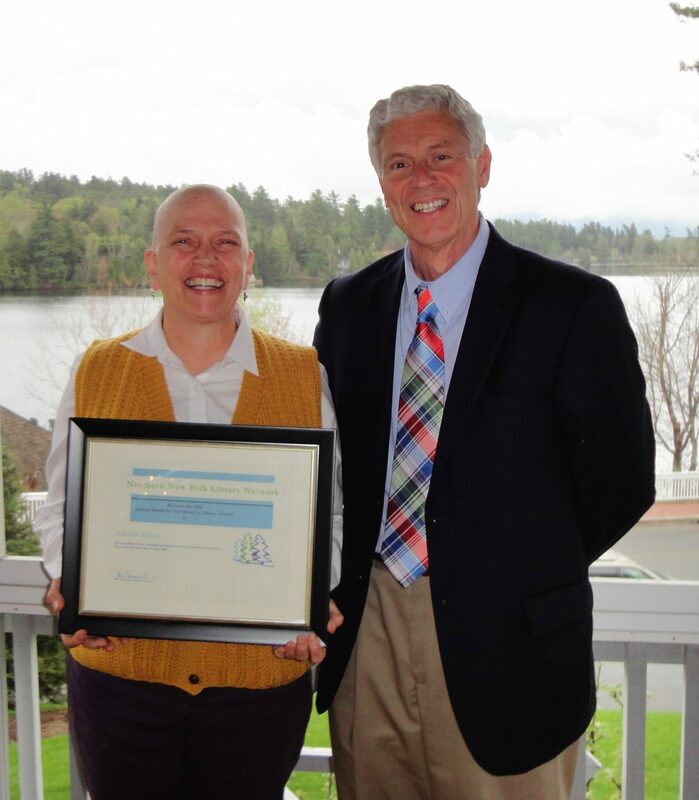 She was presented with the honor during the NNYLN’s Annual Meeting held at the end of May at the Mirror Lake Inn, Lake Placid. » Continue Reading. 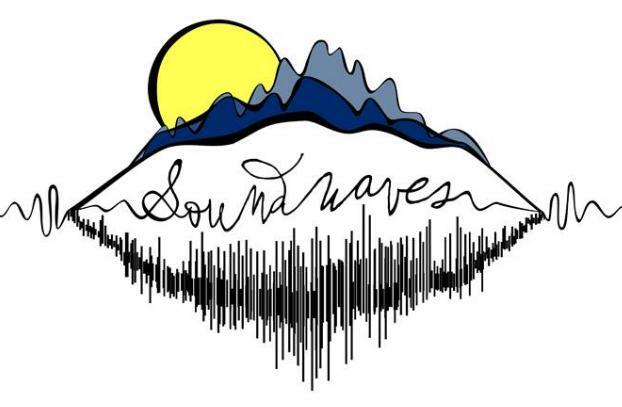 Soundwaves: The 19th Annual Westport Community Concert Series on the shores of Lake Champlain at Ballard Park in Westport, NY, will be held on Thursday evenings at 7:30 from July 3rd to August 27th, 2014. 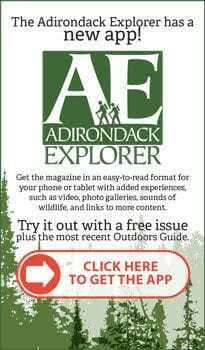 North Country resident and veteran Jazz trumpeter Taylor Haskins is serving as curator and organizer for this year’s event, taking over after the community lost state funding for the events. » Continue Reading.